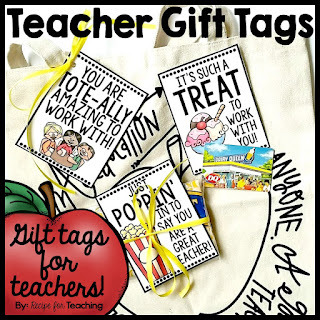 If you are a teacher, you probably love Target just as much as I do! 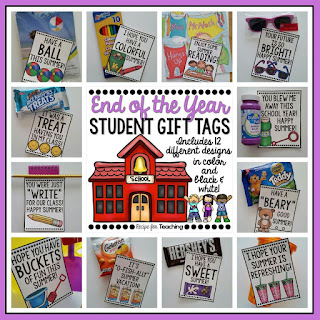 I LOVE shopping the Dollar Spot and I always find the cutest things for my classroom! 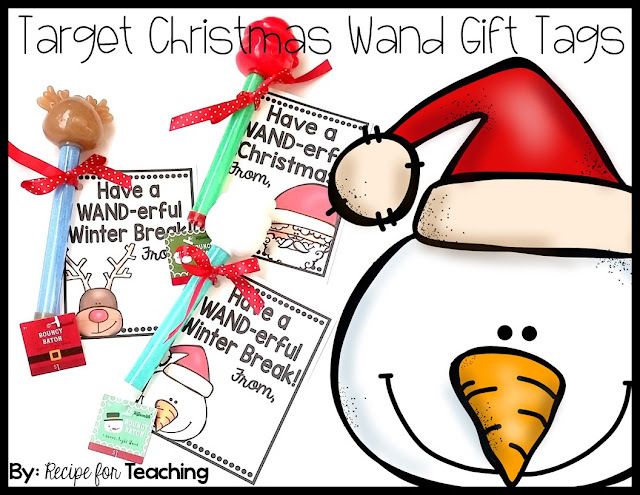 My teammate told me that she was giving her students the Christmas wands from Target to her students for Christmas gifts and I thought it was the perfect idea! I made a gift tag that goes perfectly with the Christmas wands from Target. So if you haven't been to the Target Dollar Spot lately, right now they have the cutest Christmas items out! 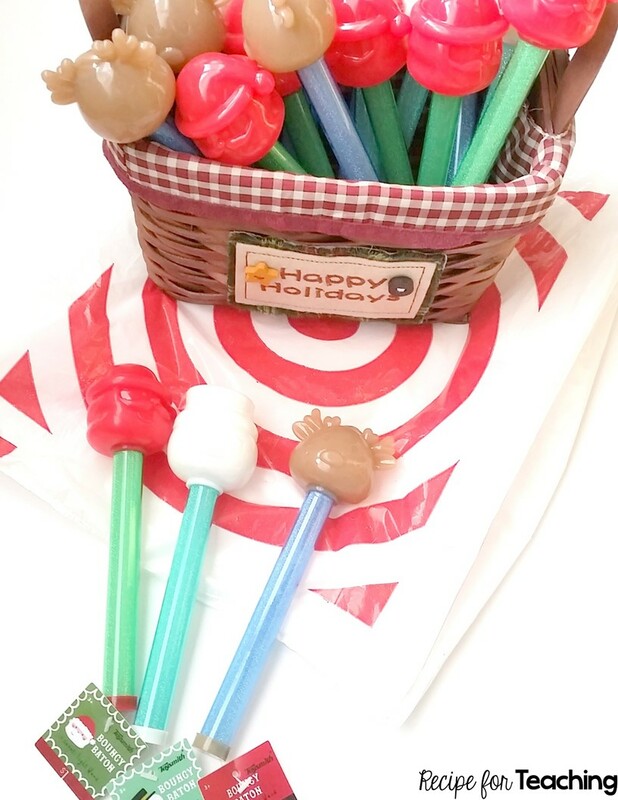 These Santa, Snowman, and Reindeer Christmas wands were just too cute to pass up. They are only $1 each. They actually light up when you tap them on something, which I'm sure the kids will love. 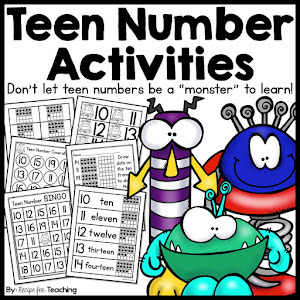 I'm going to tell them to use them as pointers while they are reading! To get these tags ready, I just printed them on white cardstock. I also have a black and white version included in the FREE download. 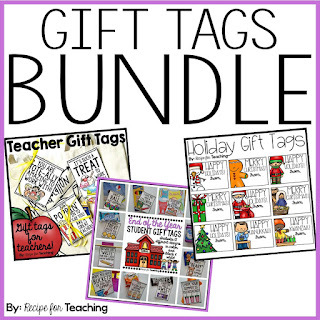 The black and white versions would look festive printed on green or red cardstock. I just used my paper cutter to cut the tags in half horizontally and vertically. Super easy! Then I used a hole puncher to punch a hole in the left corner of the tag. I found some festive ribbon, looped it through the hole on the tag, and tied it around the Christmas wand. 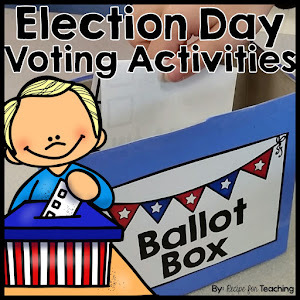 I included two different options for you to use. One version says, "Have a WAND-erful Christmas!" 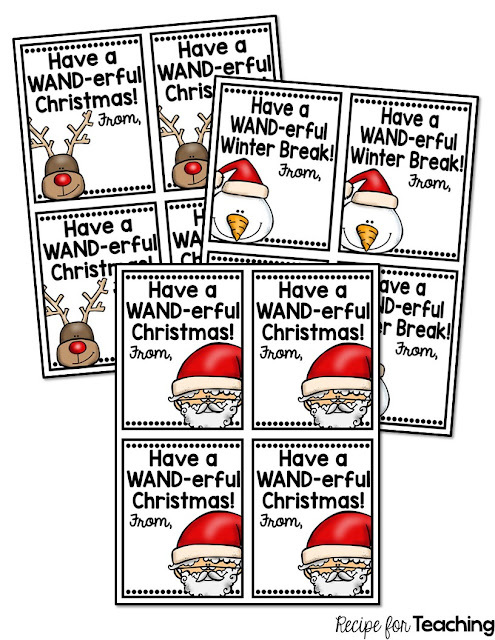 and one version says, "Have a WAND-erful Winter Break!" 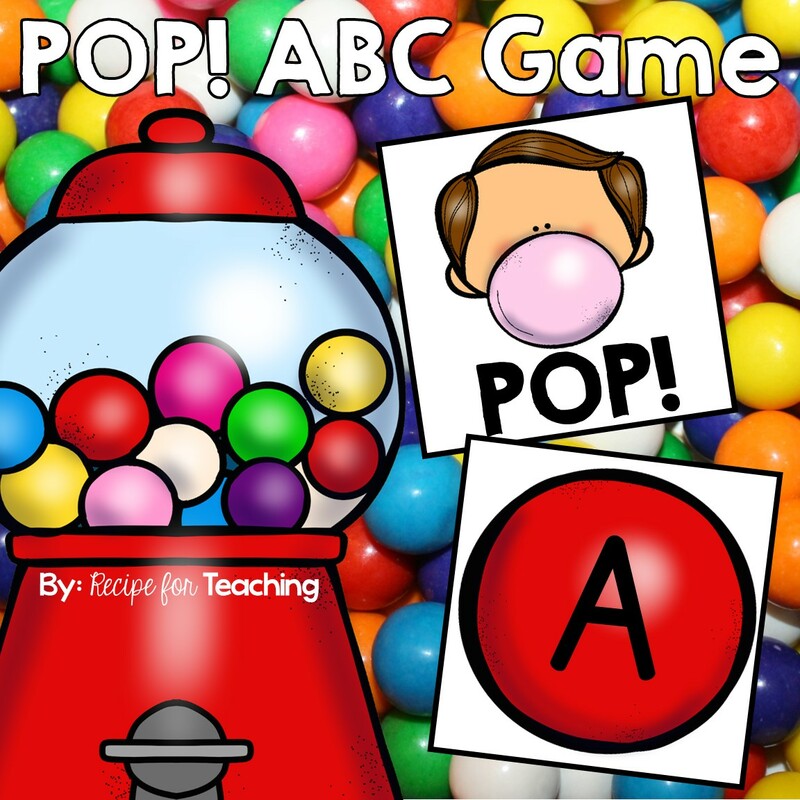 To grab your FREE download, just click the image below! 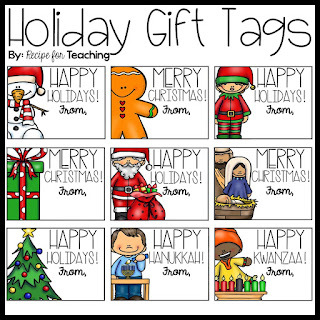 You might also be interested in these gift tags that you can find in my Teachers Pay Teachers Store!